Designing a project is the very first thing on the list. 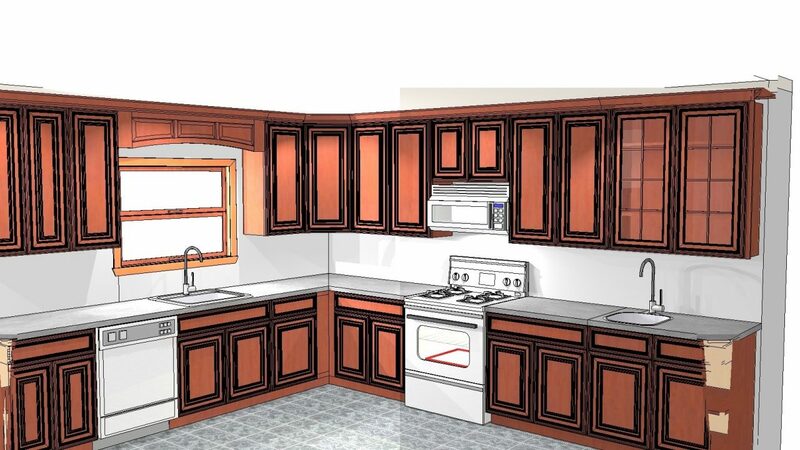 Here at Habitat Building Group we always recommend a Virtual 3-D walk-through before moving forward with the project. A Design program is used allowing customers to see their home before construction is even started. Whether it be a kitchen, bathroom, deck or even a full size custom home, we are equipped to walk you through the process. Need a contractor for Design Services ? We can help.